What crystals can help with severe anxiety? "My son is 10 years old, and has anxiety problems. Sometimes it gets to the point where his stomach would hurt, and then gets sick. Which crystals do you recommend for him? I will make him a bracelet with these crystals so he can wear it daily." Black Tourmaline for grounding yourself and reducing overthinking. Lepidolite for stabilizing your mood and dissolving stress. 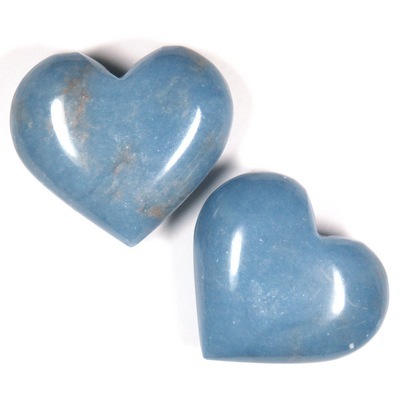 Angelite for releasing tension and restoring inner balance. Amethyst for soothing daily stressors and calming your mind. Clear Quartz for finding an inner sense of peace and emotional healing. I truly hope this helps! Sending love and light to both you and your son.